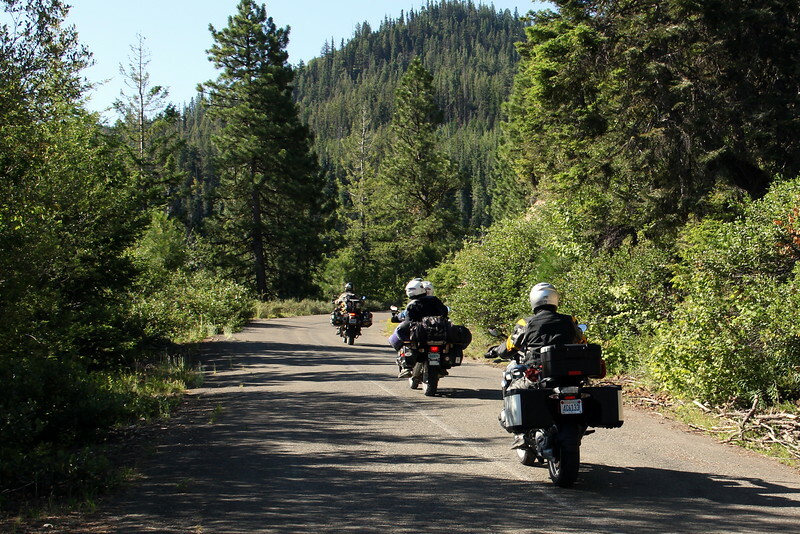 From our campsite near Leavenworth, WA to Hood River, OR via paved and gravel including part 5 of the WABDR. Way fun!! 300 mile day.